So far EMPs have not played a key role in any war. But imagine if one of these darkened your entire country. We’d instantly go back to before the industrial revolution. 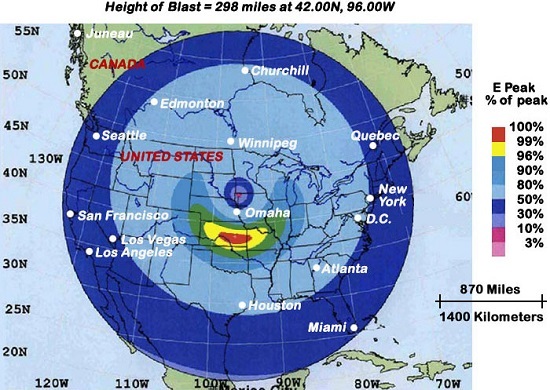 So regardless of how cool EMPs may be, it’s just a bit worrying that North Korea has acquired EMP technology. For the record the cameras didn’t break from the EMP either because of range or because they are shielded. It is possible to shield electronics from EMP. For example the picture or Air Force One. 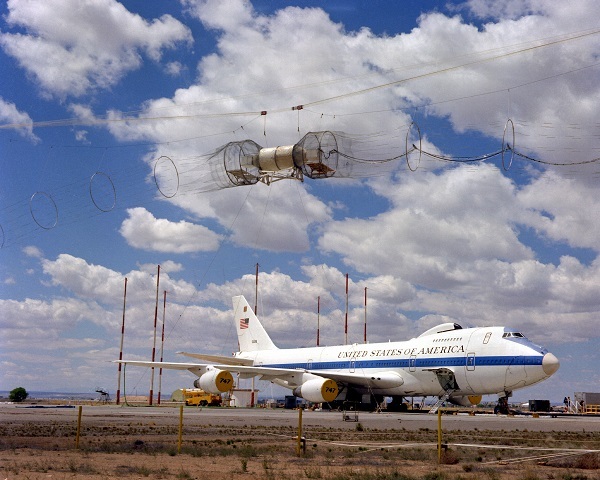 They are testing its shielding to make sure in the event of a EMP it would not fall out of the sky.